Based on a true story. 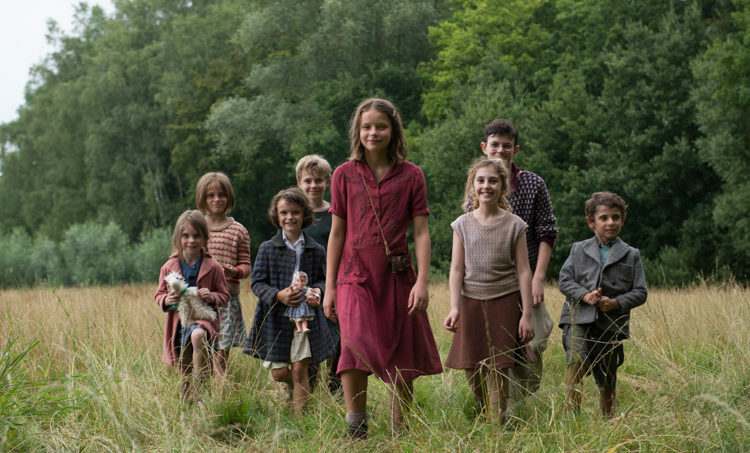 Set in 1943 as Germany occupies France, 13-year-old Fanny is sent with her little sisters to a foster home for Jewish children. When the orphanage becomes unsafe, the staff desperately organizes the departure of the children to Switzerland. 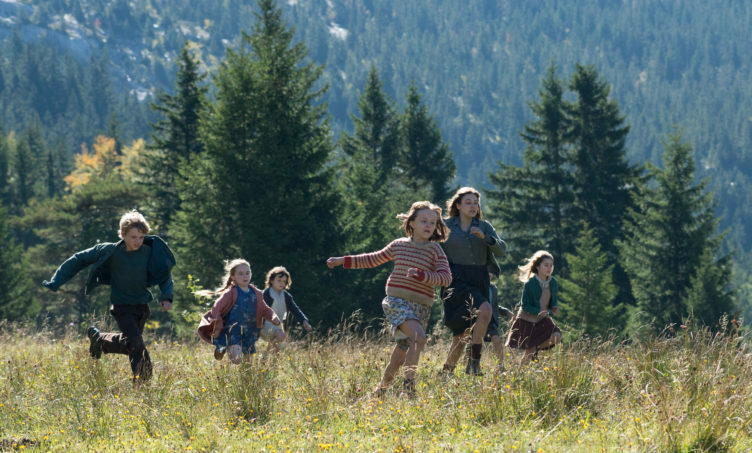 Fanny and her sisters travel to the border, where the children are suddenly left to fend for themselves. Fanny takes the lead in this inspiring tale of bravery, strength and survival.